Get more customers to your site. 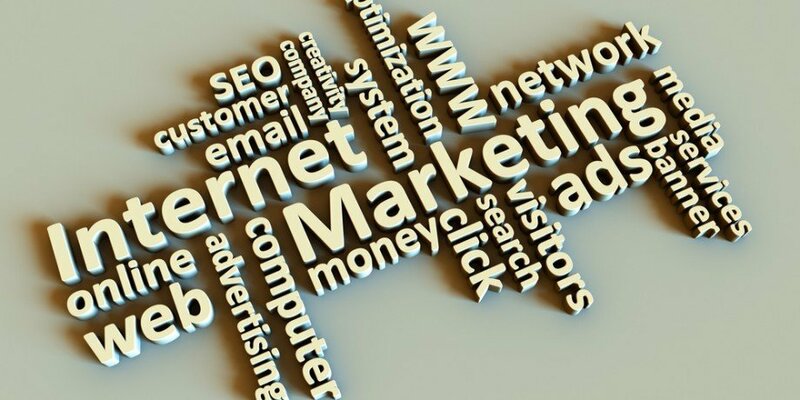 Our Cheshire Internet Marketing services are backed by cutting edge knowledge of what works today with the search engines. We work with a number of other companies who are always testing and reporting on how to get the best results, so you can be sure that if there’s upcoming changes, we’ll know about it first. This is the core of what we do. SEO is made up of a number of fundamental pieces. The first of these is On-Page Optimisation. This means that we ensure your website contains the right content that Google is looking for. It does not mean keyword-stuffing, which was a technique that worked a while ago. It involved repeating the same key phrases throughout your pages – over and over. The search engines became wise to this technique, and there are now penalties that will be applied to you site if you do it – this one is known as a Panda penalty. They’re not as rare as the real animal though, so be careful. Penalties are difficult (but not impossible) to recover from, but the best approach is to do things right the first time. Your pages should be informative, well structured, and include just the right amount of keywords sprinkled through. The recipe is easy to get wrong, so that’s another reason the let an expert take care of it for you. This is the second piece of the puzzle. Search engines don’t really know how popular your website is, so they use links as a way of gauging how many people are interested in your site. This led to another one of the black-hat tactics that I mentioned before – this one involved creating huge amounts of links from all over the net, linking to your site with your keyword. Again, if you try this today, you’ll end up with another penalty – this one is known as the Penguin penalty. An ideal site these days has links from quality sites, with relevant content. If you’re running a law firm, and you have twenty links from various yoga sites – that’s not seen as relevant – Google is wise to this and won’t really let it improve your ranking.Likewise, if you’re a boiler repair company in Stockport, and yet you have hundreds of links from Russian car dealer websites, Google can see it’s not relevant and will disregard. So what’s the answer? 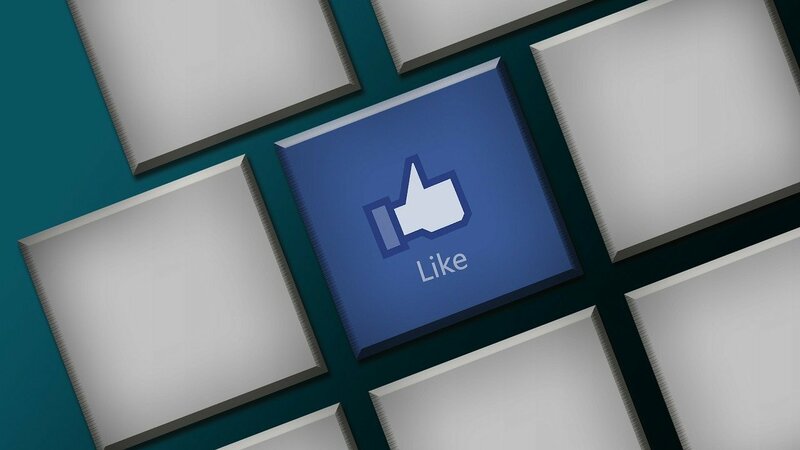 Our Cheshire Internet Marketing Service is sure to help. We have working relationships with high quality news sites that Google loves, and we can help you to get relevant links coming from those properties. We can also help you get links from other industry-related publications. And that used to be the whole story, until the last few years brought with them Social Signals. Pay per click is a type of advertising where you pay for each individual time a potential customer clicks on your link. You’ll have seen the entries at the top of the results pages on Google – the ones that say “Ad” next to them. These are results that people have directly paid for. If you were to click on one of these ads, then the website owner is charged accordingly. The price of a visitor clicking can vary from a couple of pence up to many pounds – just for one click. Even if the visitor only stays on the site for 2 seconds, the fee is still paid and Google makes its money. PPC certainly has its place. It’s great when businesses are starting out and need to quickly get some visitors to their website. The only problem is “ad blindness”. Many savvy users of the search engines know that these are just paid advertisements, and they’re not at the top because of their quality, but because they’ve been paid for. Search engine users want results that are there for a reason – i.e. their quality. Recent studies have shown that such users are ignoring these ads, and they’re only getting a very small share of the clicks for a particular keyword. That doesn’t help anyone. 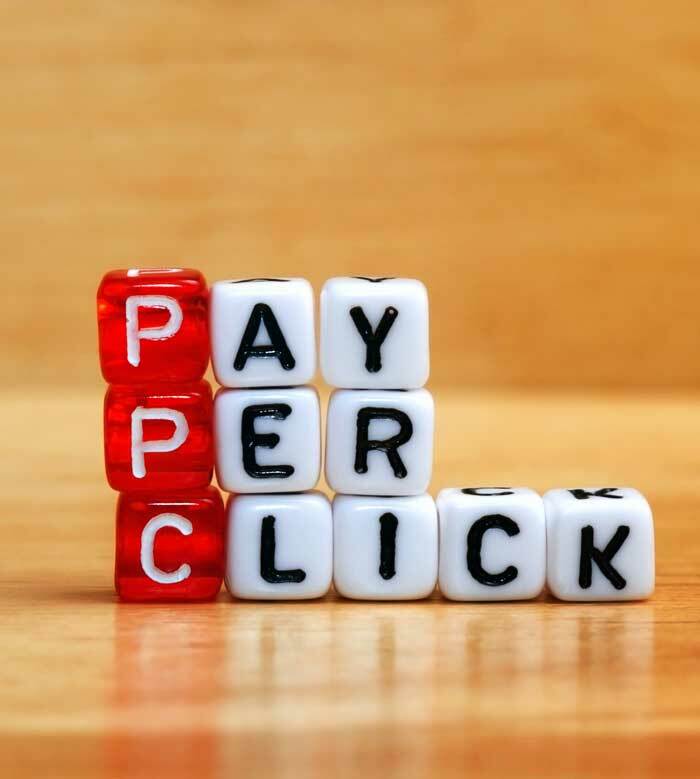 We can help with PPC if you’re in the early stages of running a website, but we recommend that this is done with a view to later climb up the organic listings, and not have to pay every time someone clicks on your site. Our SEO pricing is worked out so that you get a better deal than with adwords. Local Listings – also known as the map pack. 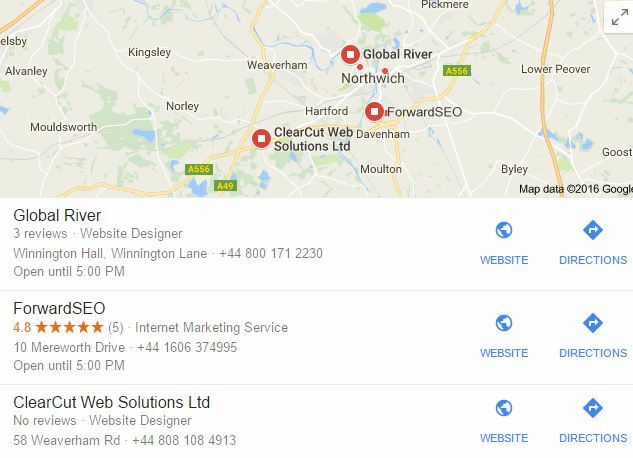 Have you wondered how businesses get into the map listings which appear on many Google searches? It’s not an accident – you need to give them the right information about your business, and (depending on the competition), you may end up on the map listings the very same day. Type “SEO Cheshire” into Google for instance, and you’ll us appear in listings similar to the one on the right. But what if you’ve done what you’re supposed to, and you’re still not showing up? Well there is the option of paying Google each and every time you wish to appear in these listings, or a better way is to get us to optimise your listing so that it is shown without having to pay each time. Showing up here is an enormous boost for your company – it shows customers exactly where you are, and allows them to call you directly if they’re on a mobile device. Best of all, they appear near the top of the page, and in the right circumstances can allow you to rank ahead of companies who are already established online. There’s more to learn about this, so please get in touch with our Northwich office on 01606 374995. We can create a great-looking and easy to navigate site at a very reasonable price. They’re built in a way that the search engines love.